HomeAndroidDownload FlashTool FSC Script for Xperia Devices to flash firmware manually. 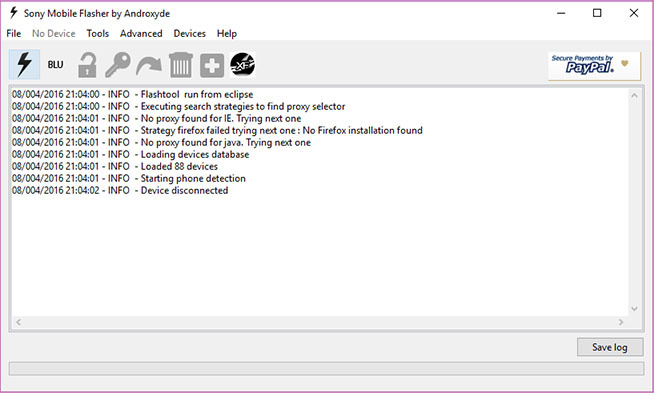 FlashTool FSC Script: Just like Samsung users who want ODIN to be the all in one tool for their Samsung devices. This new FlashTool FSC is the tool every Sony Xperia device owner needs to have in their toolskit. For almost all Xperia users who have been using the Android loaded Sony Xperia devices or the recent Xperia XZ, Ultra, XA1 devises, Now can get this easily. This Flash Tool helps in flashing any firmware on Xperia devices manually. You can even install custom ROMs in your device. 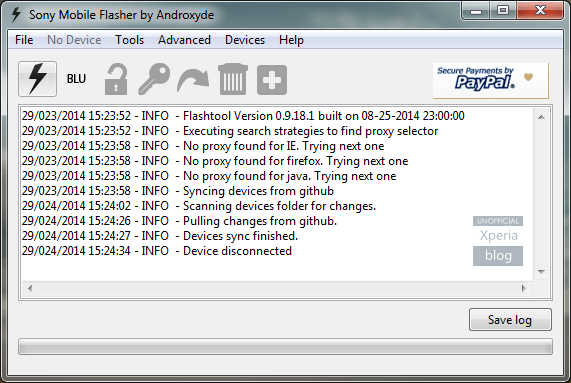 This tool is also known as the Sony Mobile Flasher by Androxyed. This FlashTool for Xperia also helps in rooting or formatting any device. The latest Sony Xpera XZ 2, or XA 1 Plus devices can be easily flashed with the help of this new tool. We have previously discussed some other tools for other Android devices. You can also check them in out Tools Category or simply from the given links below. This tool can be easily downloaded and installed on any PC, running Windows 10/8/7/XP, On Linux loaded computers or even on Mac computers. You can download it from the given links below.